We at CMI wish all our readers and supporters a safe and blessed Christmas and New Year festive season. 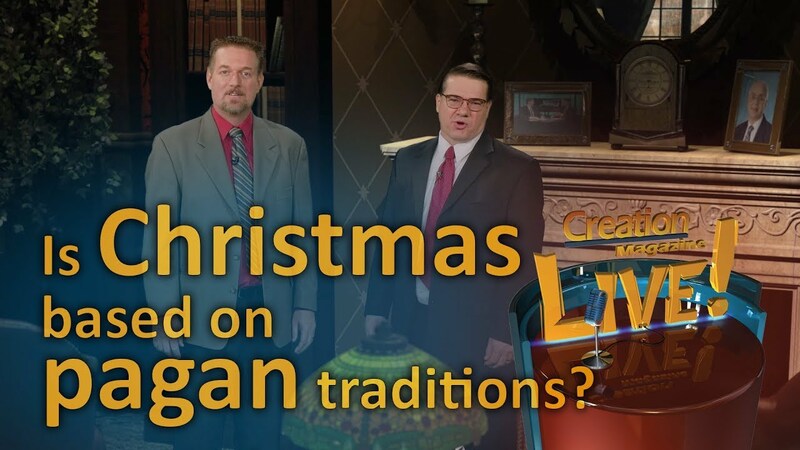 But what does CMI have to do with Christmas? How does Genesis relate to a birthday? The whole point is that the One whose birth is celebrated at Christmas was none other than the One who brought the whole universe into existence! Our Creator took on the nature of one of His creatures, a helpless infant. Think about the movie producers Alfred Hitchcock and M. Night Shyamalan: in their movies, they would make an entrance in the movies they created. Right back in the early days of the Christian Church, Melito, Bishop of Sardis, gave an amazing Passover sermon in AD ~170 that expresses that astounding event (see below). At Christmas, churches often read the early chapters of the Gospels. It is the Gospel of John which goes back the furthest. While Matthew and Luke tell us about the conception and birth of the One, John 1 goes back way further to before He was conceived. In fact, it reaches back even further than Genesis, as shown above. 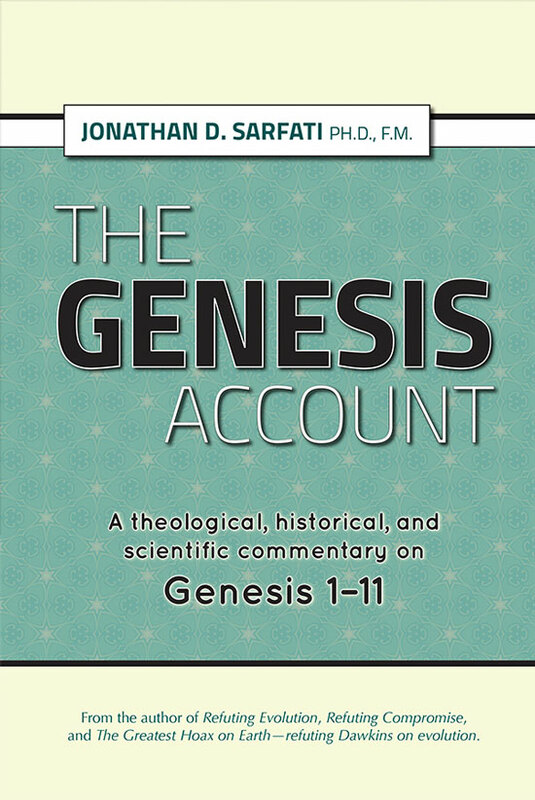 Genesis 1 is the account of the creation of the space-time universe, but John 1 tells us that Jesus and the Father existed before creation, before time, in eternity past. Indeed, as above, Genesis 1:1 really takes over at John 1:3. John 1 reaches back even further than Genesis …. Genesis 1 is the account of the creation of the space-time universe, but John 1 tells us that Jesus and the Father existed before creation, before time, in eternity past. … Genesis 1:1 really takes over at John 1:3. In the beginning, was the word, the word was with God (John 1:1). The Law was given by Moses, grace and truth came by Jesus Christ. (John 1:17). CMI is not claiming that Jesus was born on 25 December. Fact is, we don’t know which day He arrived. But a common argument against 25 December is that shepherds would not have been watching their flocks by night in December because it would be too cold. But those who make that claim clearly have never been to Bethlehem. 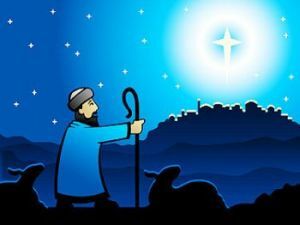 Just because shepherds in Europe and North America are indoors in December, it doesn’t follow that shepherds in Bethlehem are also indoors. They are indeed to be found watching their flocks by night.2 Indeed, it’s a very good time, because the heavy winter rains make the grass especially lush. Many have interpreted the seed in this verse as the Messiah, including the Jewish Targums, hence the Talmudic expression ‘heels of the Messiah’.3 This verse hints at the Virginal Conception prophesied in Isaiah 7:14, as the Messiah is called the seed of the woman, contrary to the normal biblical practice of referring to the father rather than the mother of a child (cf. Genesis chapters 5 and 11, 1 Chr. chapters 1–9). The early church called this passage the Protevangelion, the first mention of the Gospel in the Bible. But there was a very interesting sequel. When Eve bore Cain, she said something so apparently out of the ordinary that many Bible translators can’t believe she said it. 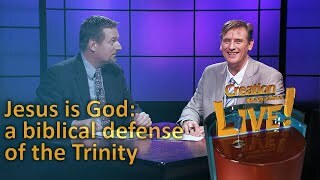 The Hebrew literally says, ‘I have gotten a man: the LORD (YHWH)’, or ‘I have received a man, namely Jehovah’, as Martin Luther put it.4 The Hebrew Christian scholar Dr Arnold Fruchtenbaum believes that Eve’s actual statement shows that she understood that the seed would be both God and man, but she was grossly mistaken in believing that Cain was the seed in question.5,6 Rather, the seed of the woman would be born about 4000 years later, to the virgin Mary in Bethlehem. I.e. Eve’s theology was accurate; it was only her application that was faulty. See below for Fruchtenbaum’s support for this. There is no doubt that brother and Abel are one and the same. But the same exact Hebrew construction implies that likewise, man and the LORD were one and the same. The Midrash Rabbah also cites Rabbi Akiba, admitting that the Hebrew construction would seem to imply that Eve thought she was begetting YHWH, which created interpretive difficulties for them, so the translation ‘with the help of the Lord’ is required8—as the NASB also renders it. The Jerusalem Targum reads: ‘I have gotten a man: the angel of Jehovah’, while the Targum Pseudo-Jonathan says: I have gotten for a man the angel of Jehovah’.9 The Targums often substituted ‘Angel of God’ or ‘Word of God’ for ‘God’. In chapter 3 of his Gospel, Luke traces Jesus’ human lineage from Mary all the way back up to Adam. There is not the slightest hint of a break showing where historical characters end and mythical figures begin—all are treated as equally historical; none are mythical. This includes Adam himself, who was created directly by God, not through a long line of ape-like ancestors or pond scum (Luke 3:38). So why is it so important that Jesus, the ‘last Adam’ is a descendant of a real first man, Adam (cf. 1 Corinthians 15:45)? This common descent from a real Adam is also vital for the Atonement. 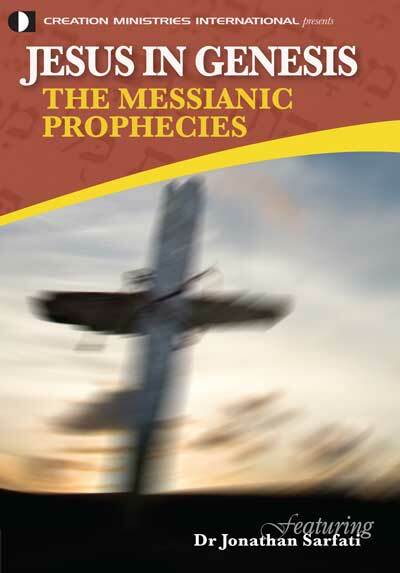 The prophet Isaiah spoke of the coming Messiah as literally the ‘Kinsman-Redeemer’, i.e. one who is related by blood to those he redeems (Isaiah 59:20, which uses the same Hebrew word גואל (gôēl) as is used to describe Boaz in relation to Naomi in Ruth 2:20, 3:1–4:17). The book of Hebrews also explains how Jesus took upon Himself the nature of a man to save mankind, but not angels (Hebrews 2:11–18). So only Adam’s descendants can be saved, because only thus can they be related by blood to the Last Adam. So if anyone thinks that Genesis history doesn’t matter, then ask how they should preach to the Australian Aborigines. If they have really been here for 40,000 years (according to carbon-14 dating that old-earthers accept), then how could they come from Adam, and how could they be related to Christ, so how can they be saved? Indeed, a compromising clergyman of Darwin’s day, Charles Kingsley, claimed that Aborigines had not evolved enough to preach the gospel to them! Please accept with no obligation, implied or implicit, my best wishes for an environmentally conscious, socially responsible, low stress, nonaddictive, gender neutral celebration of the winter/summer solstice holiday, practised with the most enjoyable traditions of religious persuasion or secular practices of your choice with respect for the religious/secular persuasions and/or traditions of others, or their choice not to practice religious or secular traditions at all. I also wish you a fiscally successful, personally fulfilling and medically uncomplicated recognition of the onset of the generally accepted calendar year 2009, but not without due respect for the calendars of choice of other cultures whose contributions to society have helped make our country great (not to imply that it is necessarily greater than any other country) and without regard to the race, creed, colour, age, physical ability, religious faith or sexual preference of the wishee. ‘MP Mark Pritchard has warned the government not to ‘surrender’ the UK’s Christian heritage and Community cohesion minister Parmjit Dhanda, a Sikh, agrees. 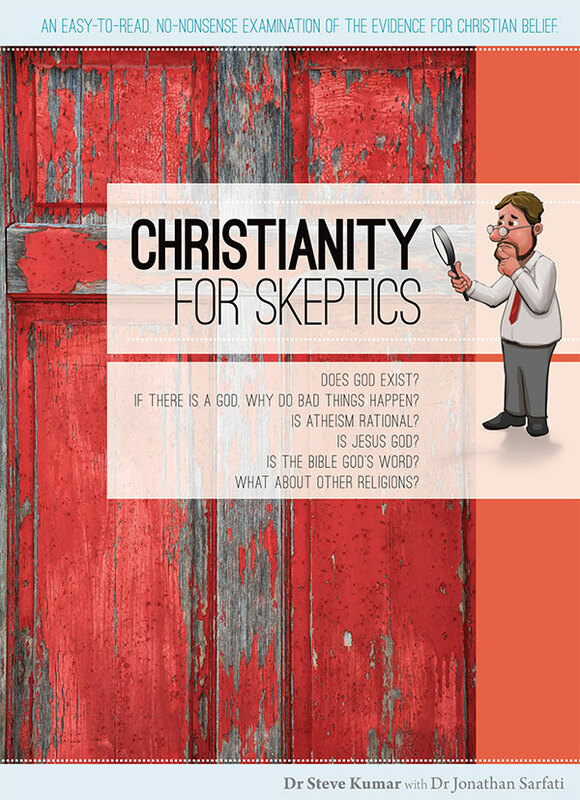 “I’m not one of those who wants to stop Christian traditions. This is historically a Christian country. I’m a cultural Christian in the same way many of my friends call themselves cultural Jews or cultural Muslims. “So, yes, I like singing carols along with everybody else. I’m not one of those who wants to purge our society of our Christian history. 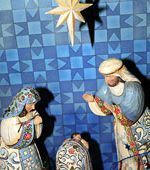 Terence Copley, Professor of Educational Studies at Oxford University, said the idea that the nativity could offend other faiths was ‘crazy’. ‘I have never met a single Jew, Muslim, Sikh or Buddhist who has objected to the commemoration and celebration of the birth of Jesus,’ he said. ‘In Islam, he is a prophet and his birth is described in the Koran. It is not other religions that are pushing for this at all. ‘If we avoid Christmas we are pandering to a secular minority and allowing the event to become all about commercialism, presents and self-indulgence. Furthermore, atheists are the ones at the forefront of opposition to the teachings of the One whose birth we celebrate. Aramaic paraphrases of the OT originating in the last few centuries BC, and committed to writing about AD 500. See F.F. Bruce, The Books and the Parchments, p. 133, Fleming H. Revell Co., Westwood, Revelation Ed. 1963. Return to text. 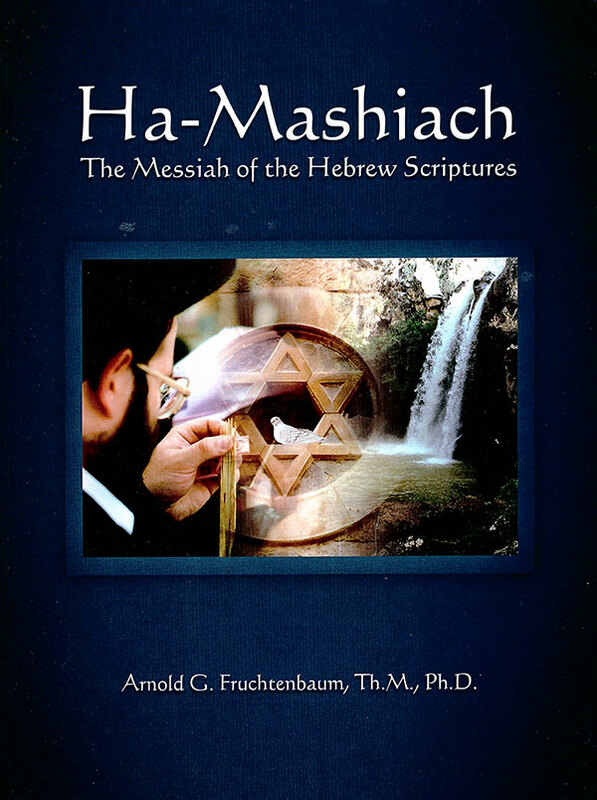 Fruchtenbaum, A., The life of Christ from a Jewish Perspective, (audio) Ariel Ministries, 22 July 2003. Return to text. Fruchtenbaum, A.G., Apologia 2(3):54–58, 1993. Return to text. Luther, cited in: Hamilton, V.P., The Book of Genesis: Chapters 1–17, in: Harrison, R.K., Genesis Ed., New International Commentary on the Old Testament, p. 221, Eerdmans, Grand Rapids, MI, p. 221, 1990. Return to text. See Sarfati, J., The Virginal Conception of Christ, Apologia 3(2):4–11, 1994.Return to text. See also Kaiser, Walter, Jr., Toward an Old Testament Theology, p. 37, Zondervan, Grand Rapids, MI, 1978. Return to text. 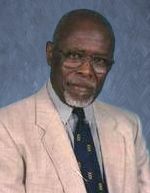 Fruchtenbaum, A.G., Messianic Christology, pp. 15–16, Ariel Ministries, Tustin, CA, USA, 1998. Return to text. Cited in Fruchtenbaum, Ref. 7, p. 15. Return to text. Cited in Fruchtenbaum, Ref. 7, p. 16. Return to text.